A few days ago, we did a post on how Google’s Nexus 6 is back on Flipkart and has undergone a massive price cut for its 32GB and 64GB variants. Yes, the earlier Flipkart pricing for the 32 GB and 64 GB variants of the Nexus 6 were at Rs. 44,000 and Rs. 49,000 respectively. Now, both of them received a cut of Rs 10,000, thus lowering down the price of the 32GB variant to Rs 34,999 and 64GB to Rs 39,999. 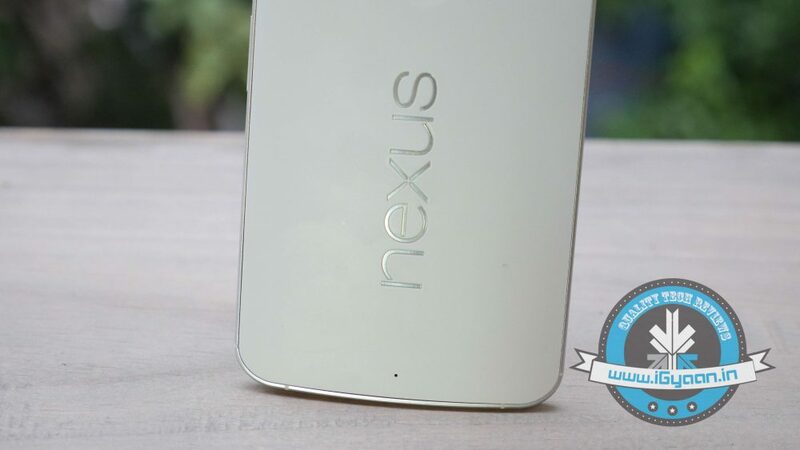 Now, new reports have emerged that after months of speculation about with whom will Google team up with for its next Nexus device, it seems that LG could be the one to build the next, temporarily named, Nexus 5 2015. According to Android Pit, rather than basing the Nexus 5 2015 on the LG G4, LG will be creating the new handset from the scratch. The device would sport a 5.2-inch screen display, six-core Snapdragon 808 processor by Qualcomm, and 2,700 mAh battery pack, according to the rumours. 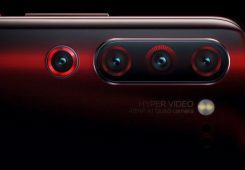 It may also come in 64 GB and 128 GB variants and have a 16-megapixel rear camera and a five-megapixel wide-angle camera in front. 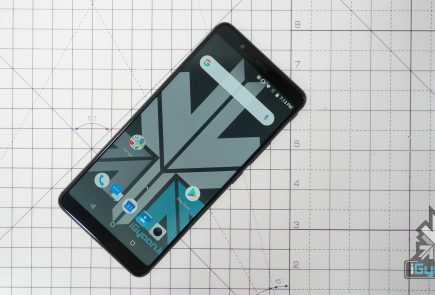 It is likely that Google teamed up with LG to make the next Nexus device because Nexus 5 made by LG was quite popular in comparison to the Nexus 6 made by Motorola. However, for now, neither Google nor LG has confirmed the news. 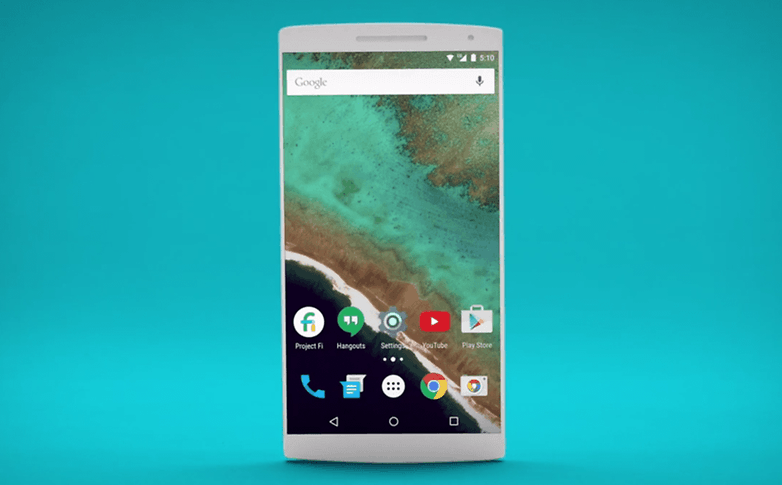 Also, Google’s next mobile OS, Android M is set for an August release date. Hence, details regarding how many Nexus devices are going to be released and who would be building them will be out really soon. The company’s flagship tablet Nexus 9 will continue to run for another cycle which implies that there will be no new addition to the tablet series, as of now.